If you pre-registered for the complimentary gift. PLEASE CHECK YOUR EMAIL BOX NOW. Below is a SPECIAL OFFER! You will embark on a magical journey with other modern day, ambitious, heart-centered, free-spirited, big-dreaming women who are ready to put down the oars and allow themselves to flow downstream into their desired life. Each day for 9 days you will access your Goddess Circle, witnessing your gifted teachers of the Goddess Power Posse (9 women and 1 very special man) guide you through Enlightening, Empowering, Educational & Experiential classes. been searching for to make your life a radiant vessel of joy, success, health & abundance. IMAGINE. 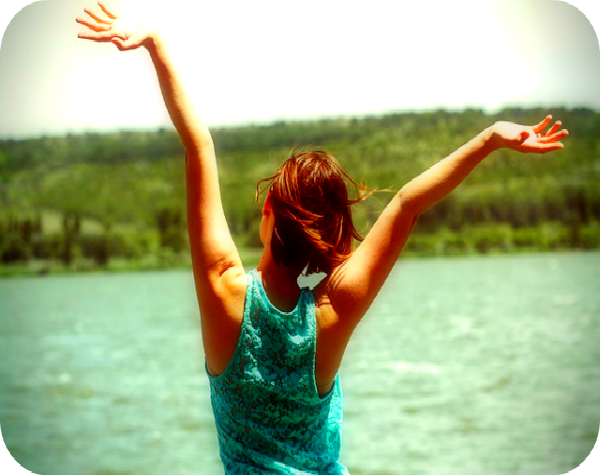 It's time to let go of scattered living so you can embrace poise & stability. What an exceptional gift to give yourself as you fully embody your Goddess Spirit. Come inside where it is safe to explore unique ways to reclaim your life with new empowered choices. ARE you a modern day woman ready to reclaim your personal power & let go of other's expectation of you? DO you long for the day when you feel safe & connected to yourself & your environment? ARE you sick & tired of craving a life you don’t have? DOES your daily dose of energy depend on your next cup of coffee? IS home your safe haven or do you feel a knot in your stomach before you even open the door? IS your paycheck spent before you see it in your wallet? HAVE you been accused of being a Miss Drama Diva when all you wanted was to be heard? HOW many times have you avoided opportunities for love because your heart was closed? DO you discount your feelings because other people have said you are too sensitive? EVER sense there's more to life than struggling & paying bills, but not sure what that thing is? If you answered YES to any of these questions, dear Sister, we get it. We’ve been there too. We don’t want you to stay there any longer. These are the reasons why we took special care to bring you our experienced, knowledgeable and gifted Goddess Power Posse to support you on a personal discovery and life transformation. 85% of women are affected by low self-esteem. Twice as many women as men are affected by depression. Society teaches us to put others first. To compete vs. collaborate & dominate vs. cooperate. To say yes when we mean no & no when we mean yes. Often we get stuck in analysis paralysis vs. listening to our inner feminine wisdom. "The Price of False Promises of Success Are Much Higher for Women. We have a 40% Greater Chance of Heart Disease + a 60% Greater Risk of Diabetes. In Recent Years, Women's Stress Increased 18%." "Our society promotes burnout, sleep deprivation and stress. Anxiety creates fear. Overwhelm creates frustration. Frustration creates stress. Stress creates illness, lonliness and depression. Fatigue prevents you from listening to your internal guidance system which knows what is in your best interest. ..."
you are finally making the right choices for your life & personal well-being. IMAGINE knowing you are now in the flow of love & a goddess spirit true self. When is the last time your face & belly hurt from laughing? Isn't it time? The Goddess Retreat Virtual Sanctuary -It's Exactly What Your Soul Is Craving. It's your initiation to a new way of living infused with health, wealth & abundance consciousness, sacred practices, rituals & healing in all your spaces. Activate your inner magic, get noticed, manifest & connect with the divine feminine. Tap into your wellspring of creativity, your feminine essence & allow the transformation to be your north star into 2017. Your emotional wellbeing is KEY to living a balanced life. When you are in a good space emotionally, you easily access your divine feminine connection. This is the place where magic happens. This is how dreams manifest into reality. 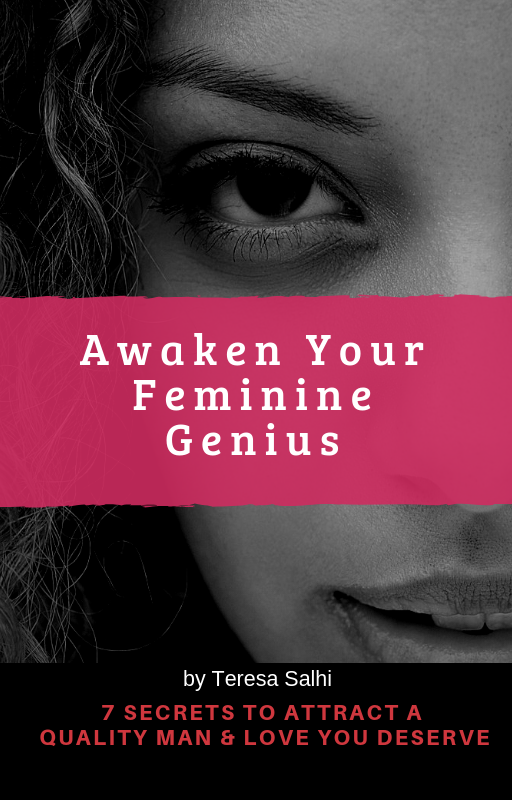 It’s about helping you to connect with LOVE, with who you are at your core and your the essence and awakening of who you are as a woman. This is the medicine to help you get on purpose and to magnetize more wealth & better health. To magnetize deeper intimate relationships plus the kind that will also bring us together as sisters and co-creators rather than competitors. Gift Yourself With this Opportunity! Tandy Elisala  inspires women to be confident and courageous as they take passionate action towards their life purpose. She empowers women to love themselves first and live a life that matters. Through Tandy's 30 years' experience as an executive and coach combined with her experience as a four time cancer thriver and family caregiver, she's learned why self-love and following your passion and purpose is critical and what this truly means. 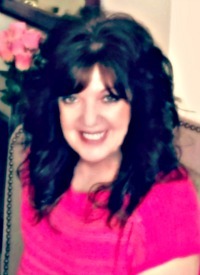 Teresa Salhi is a Certified Success Coach, Law of Attraction Trainer, Mom, Wife & Community Builder for Brave Women. She decided to make a difference and change the world by helping women to embrace their feminine power and follow their hearts' desire by living from passion, embodying confidence and releasing obstacles so they can truly make their life a legacy. 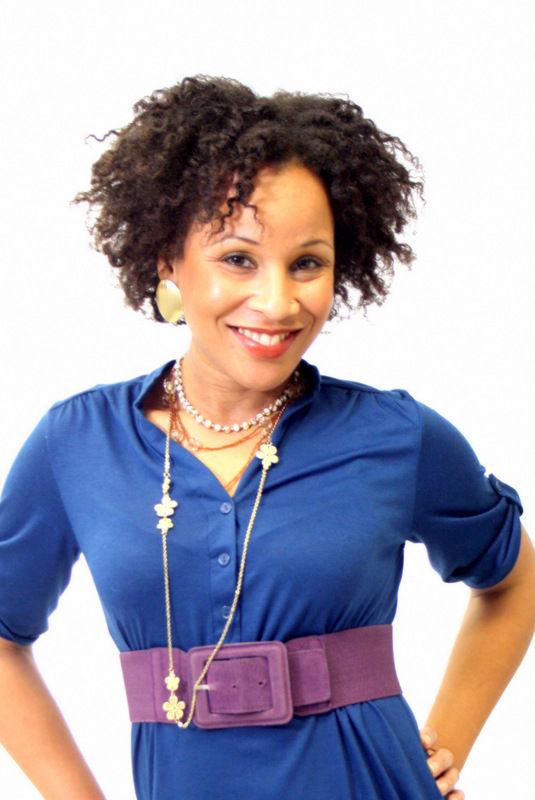 She left a high-powered successful 15 year corporate career to pursue her own dreams and reinvented herself as an entrepreneur and empowerment mentor for women. Teresa is a best selling author and featured in the award winning documentary "Kumare' The False Prophet". She met her beloved in the Mediterranean country of Tunisia, Africa and they now reside in Phoenix, Arizona. "With Teresa's guidance as my coach, I felt supported stepping into my dream, out of my comfort zone, and into the great unknown. I know she cares. She is wise, kind, savvy, and understands the world and its intricate workings on a very deep level." “I highly recommend Success Coach Tandy Elisala. She displays incredible care, compassion and unconditional love and support for her clients, combined with valuable knowledge, insights, experience and guidance." "Teresa, has been instrumental in guiding me through my inner self to discover my true being with confidence and new found success in my career and my personal relationships." 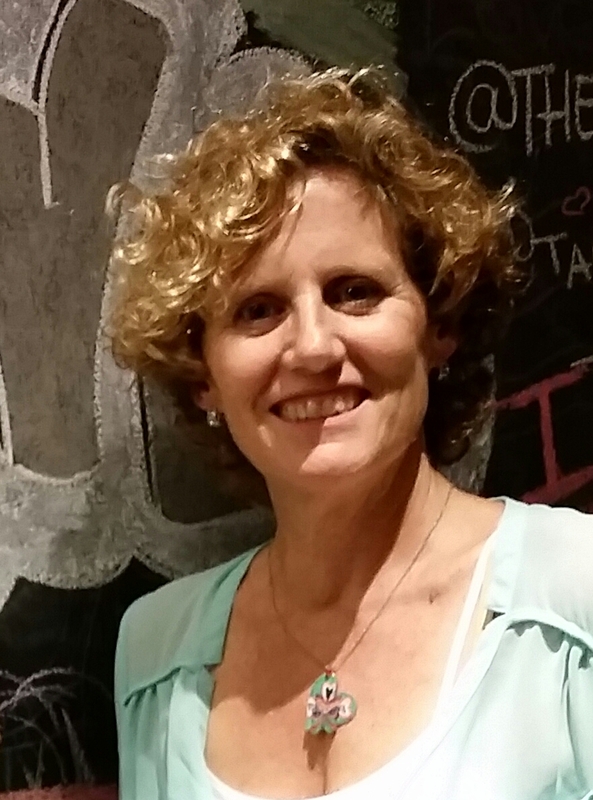 "Tandy is one of most focused, gifted, compassionate guides I’ve ever worked with." "In the first month alone, I accomplished countless goals I've been dreaming of for years. 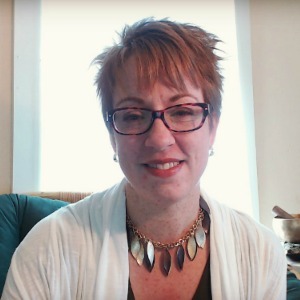 I am so grateful for how much my life has changed since working with Teresa"
"I have more self-confidence and motivation as a result of working with Tandy. She has helped me focus on the core issues I am dealing with and gain a better perspective of my life, where I am and where I want to be." A Goddess knows she must put herself in ALIGNMENT with her highest potential. 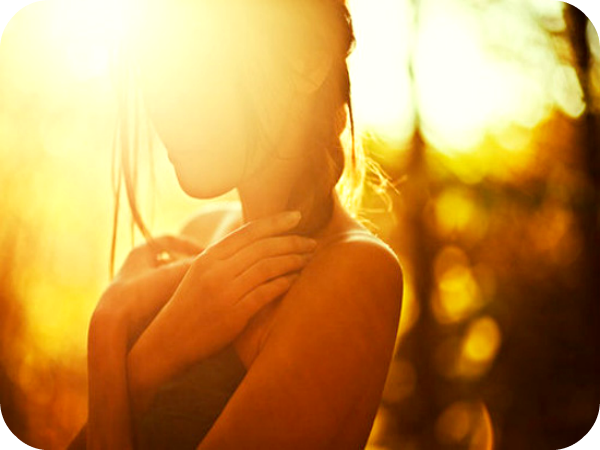 She grounds herself into her center by practices that heal her spirit and allow deeper feminine embodiment. This is how she RAISES her vibrational frequency, and STRENGTHENS her physical container to support operating at a HIGHER level, as well as, opening up channels for new opportuties and more life successes. A Goddess views herself as SACRED, WORTHY and PRECIOUS. She is comfortable with her sexuality, enjoys pleasure in all its forms without self-judgment, guilt or shame. She practices self-acceptance and self-love in many forms including the physical sense and being in FLOW with her world. A Goddess is fully aware her body is her temple and created by the hands of the DIVINE. She is MINDFUL to give her body the right fuel by deeply breathing fresh air, eating REAL FOOD and drinking enough water. She knows what she needs to be her best and takes charge to fuel her mind, body and spirit what it needs and without GUILT. A Goddess needs to balance her zen energy within her BODY, as well as, in her HOME. By creating a SACRED environment of YIN / YANG concepts she influences the flow of positivity that is magnetizing around her and showing up in her life, career, love relationships and everything she creates in her PHYSICAL world. A Goddess is a VIBRANT, loving woman. She is not broken, cursed by the fates of too old/ thin/ fat/ poor or successful to have lasting love. She seeks modern relationship "technology" that really WORKS with men. When she understands WHAT to do and HOW to do it - without FEAR she radiates in confidence and her magnetic COMPASS aligns with her mate (wink). This also reflects in the quality of MAN she attracts and keeps. A Goddess is of infinite, divine and sacred feminine energy. She is the nectar of life. When tapped into she can CREATE and ATTRACT all things that her heart desires, including MONEY. This power is PRIMAL and REAL and can be generated within all females. It has to do with creating from within and aligning with the ALLOWANCE we must believe and trust. A Goddess trusts her INTUITION and relies on it for guiding her life in the direction of inner peace, harmonious relationships and serving up her PURPOSE in the world. She avoids too much time in her head space by EMBODYING her sense of AUTHENTIC knowing by staying GROUNDED yet keeps moving seamlessly in the direction of this divine guidance. A Goddess in biblical history lived with a societal belief that her cycles were the HOLY GRAIL and a divine complement. Fast forward to today and current techno - the superwoman syndrome, enviromental cleanliness and quality of food have severly and negatively impacted a woman's hormonal health and holds her HAPPINESS hostage. It times to get it back. A Goddess is a CREATRIX who is continually birthing new possibilities through the clarity of her dreams and goals. She is FOCUSED on what she wants. She sets fulfilling goals by sustaining a personal LANGUAGE of words that come from her inner discovery and flow of TRUSTED guidance. She seeks and follows her CALLING to expresses her gifts into the world. Because we love supporting you and ensuring we offer exceptional value, here's our NO COMPLICATIONS PROMISE: Participate in all nine training classes, ask questions during the retreat, take advantage of all videos, audios, lessons and handouts and actively participate in our private facebook group. If, after implementing all the material provided, you don't experience a positive change in your life, we will refund your cost of the retreat within 14 days of retreat start date. 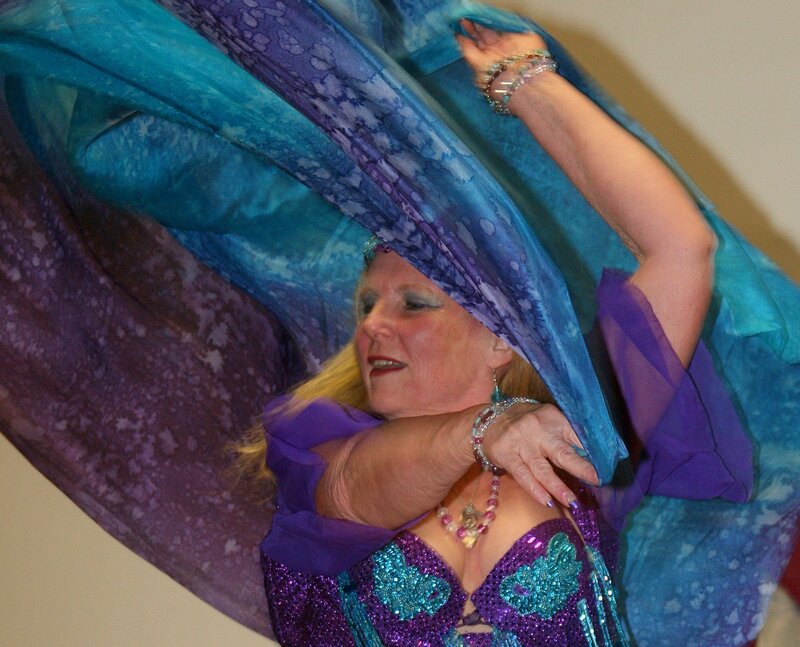 Mezdulene Bliss is a ‘Divine Feminine Belly Dance’ master-teacher with 36 years of experience helping women overcome their fears as they learn to dance and gain self-awareness. She sees the divinity in you and she will assist you to express your own unique divine femininity, find healing and ultimately live your dreams. 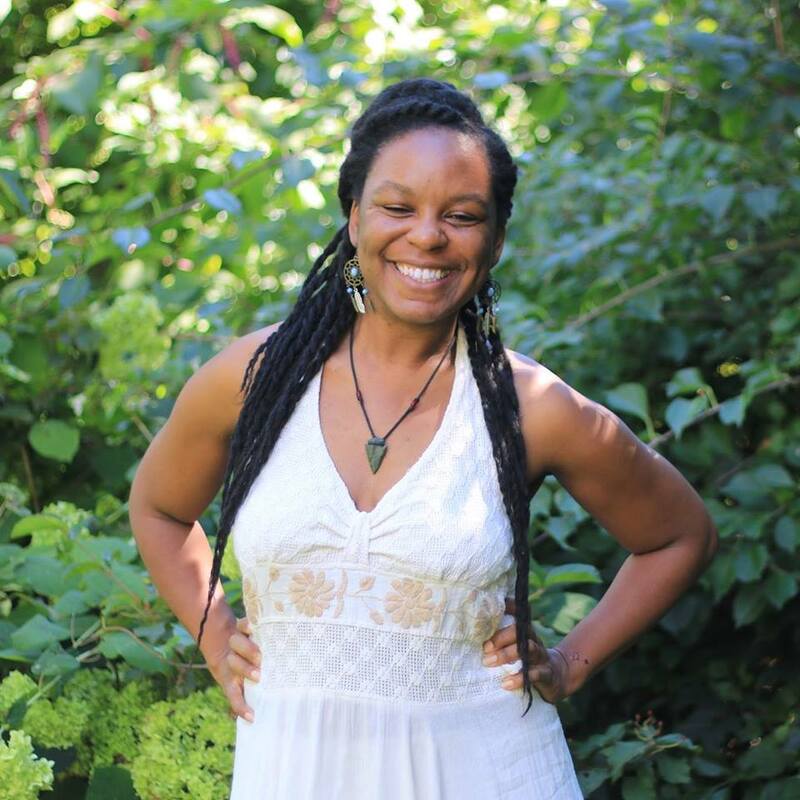 Leah Patterson is a holistic beauty and wellness coach providing high performing women the guidance needed to create an overall lifestyle of mind, body, and spirit balance. She blogs about holistic skincare and beauty, wellness tips and techniques, and spreading the love of salsa – the dance not the sauce – in her big little city of Little Rock, AR. Debra Lee Murrow is a fine artist specializing in pen & ink. Her existence is to serve by encouraging creativity to reveal your own God given talents. Her art is made of words & phrases mixed together to create the context of a larger art piece. Debra has promoted "Adult Coloring" before it's time and published, Fruits of the Spirit. "Everyone is born an artist. The problem is how to remain an artist once we grow up." 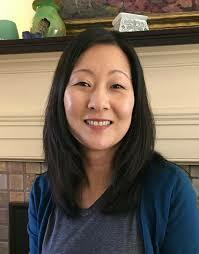 Su-Yoon Ko is a professional organizer and certified feng shui consultant. She has a passion for decluttering, which is also an important step in feng shui. 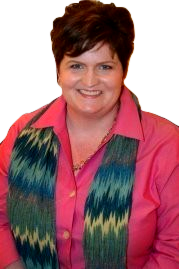 She specializes in bereavement organizing: helping people remember and honor their loved one, while letting go of the things that do not enhance their own lives. But why wait? She feels anytime is a good time to declutter, so folks can enjoy living lighter and stress-free in their own homes now. Brandi Rollins is a raw food speaker, instructor, and author of Raw Foods on a Budget - the Ultimate Program and Workbook to Enjoying a Budget-Loving, Plant-Based Lifestyle and the upcoming RAW. YOGA. LIFE. 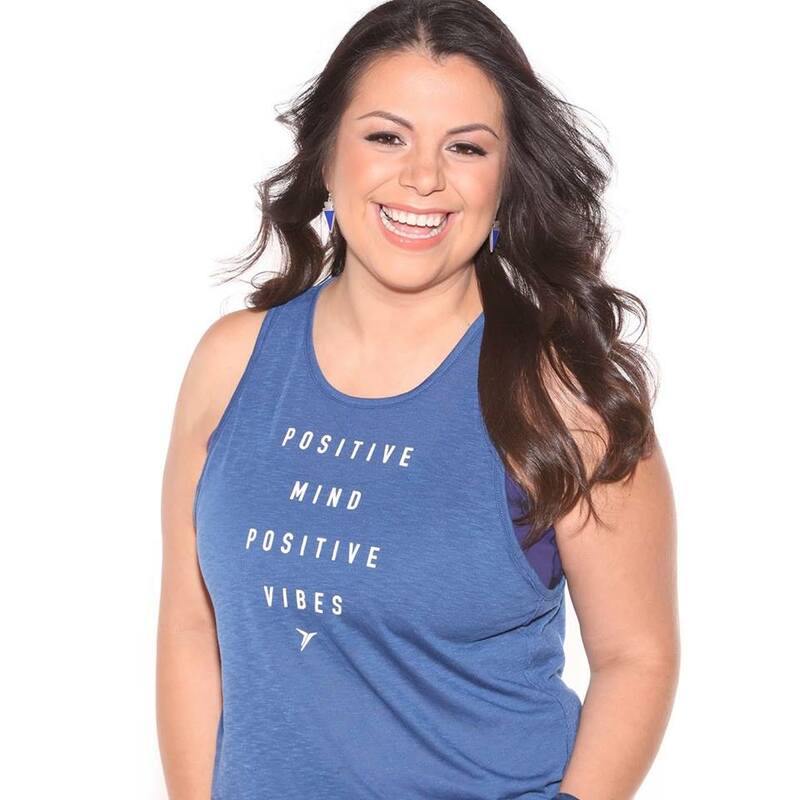 She has made it her mission to give people the tools they need to live amazing, happy lives via her books, online Boot Camps, talks and workshops and retreat intensives. Rick Gabrielly, “The Marriage BOSS,” is a passionate husband, father, author and entrepreneur. 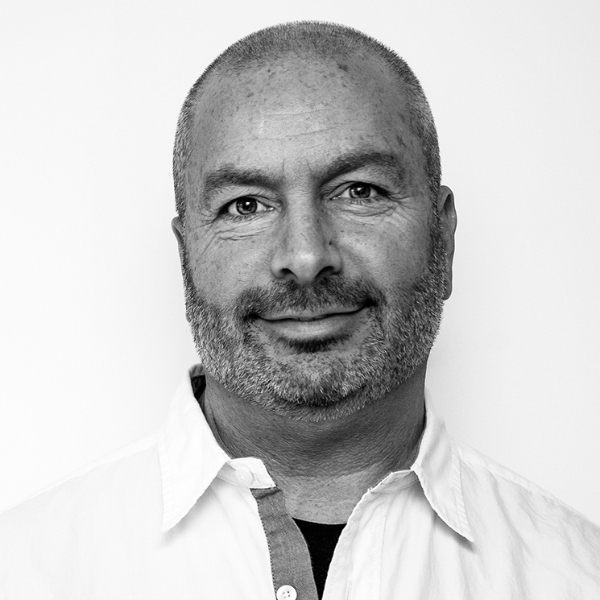 By helping people around the world uncover, cultivate and celebrate the gifts in themselves and their partners, Rick promotes ‘Choosing LOVE over Fear’ in every area of our lives. Creator of Infinite Receiving™, Maru Iabichela is a business and prosperity coach, author and speaker helping individuals all over the world step into complete prosperity inside and out by maximizing their purpose and potential. Autumn Bradley-ORell is a transformational healer and artist who helps unconventional women let go of financial drama and trauma, dump stress and overwhelm and *finally* find peace, ease and joy so they can break free of the "status quo", redefine success on their own terms and create a daringly different, beautiful life. Q. How much time will this take each day? A. We’ve broken things down in bite size chunks so you can reasonably spend 30 minutes a day on each training. We've designed this retreat with your time, energy and needs in mind. Every one of our Goddess Power Posse members will share their expertise in a way that you can take action and implement all the goodness into your life right now. Q. How long will I have access to the Goddess Retreat program materials? A: You will have lifetime access to all materials. Q: When does this retreat start? A: This retreat starts Monday, December 5, 2016. Once you register, you’ll receive detailed information via email and information on how to access the materials each day. For example, Day One materials will be available early the morning of December 5th and that continues until the retreat ends on December 13th. Q: How do I know if this is right for me? Do you have the career or business you want? Are you enjoying all the health and wealth you hoped for? If any of this resonates with you—then this program is exactly what you need right now. You don’t think it’s an accident that you’re reading this page, do you? Would you like to be an affiliate and get paid for sharing our event? See More Here on YOU Can Become An Affiliate!